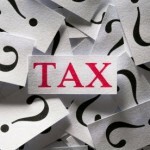 FBARS | TaxConnections is a where to find leading tax experts and tax resources worldwide. 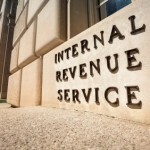 Perceiving the various problems with the aforementioned options, the Internal Revenue Service announced the “Streamlined Procedure” – a friendlier and less costly approach to bring non-compliant Americans living overseas back into the tax filing system. The “quiet” six year approach, while less burdensome, can still be quite expensive. Under this approach, taxpayers basically take the position that they will not go into the offshore voluntary disclosure program and instead, they “quietly” file all the late tax returns paying amounts due and interest; many also file the late FBARs. 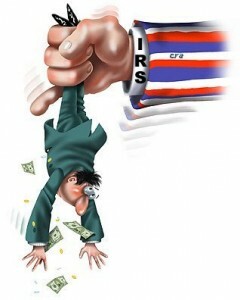 They hope the IRS will not pull any of their returns for examination. With such a “quiet” disclosure, a taxpayer runs the risk of being audited and faces the potential for criminal prosecution. 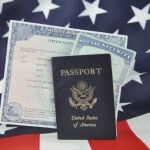 Renewing Your United States Passport? BEWARE!